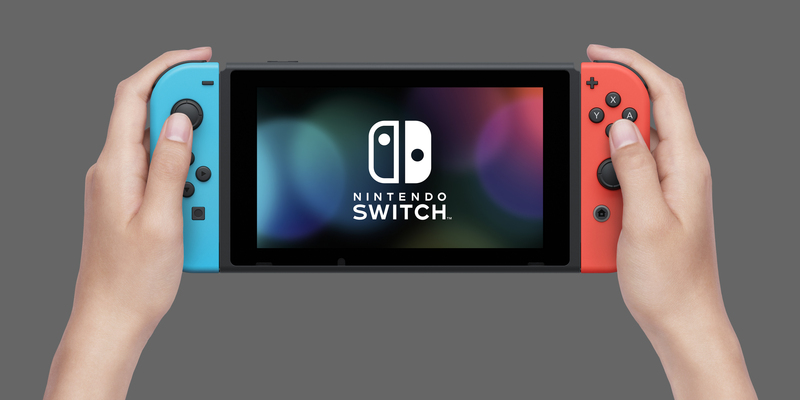 According to a report by Nikkei, Nintendo is rumoured to be working on a smaller version of the Switch. The new smaller Switch would be focused on portability and without some key features such the TV dock which can be purchased separately. The device could come with built-in Joy-Controllers (i.e no longer removable), a smaller screen and narrow bezels. If Nintendo was to introduce a smaller Switch, it could help increase sales of the console, which has 17 million units in the company’s 2018 fiscal year. Nintendo is said to be making improvements their Switch Online service with a new option that is aimed at game enthusiasts.